Planning to Get an App for your Business? With AppExchange we can develop outstanding web and mobile applications that would be easy to use and among the best in the industry. Salesforce.com offers a cloud computing marketplace. This marketplace is called the Salesforce AppExchange. As a user you can access, download, access and install apps that would help your business in functioning and growth. We are your go-to experts when it comes to developing apps on the Salesforce platform and placing them with the apps available in AppExchange. No matter what the issue is related to, we excel in building the best work strategies. Get your app up and running on AppExchange. 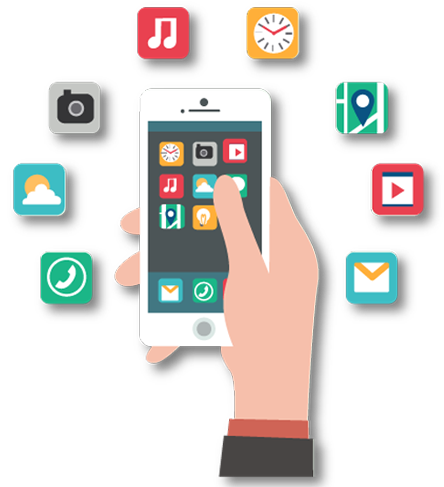 We believe in delivering apps build with excellent user interface that get thousands of installs and almost zero complaints. We customize and develop free and budget-friendly apps. We work hard, smart and fast. Your business problems are solved instantly. Our multi-tenant Lightning Platform offers you a one-click installation option. We ensure that the compatibility, provisioning and upgrades can be processed with the click of a button. Start with Building Your Business App Today! 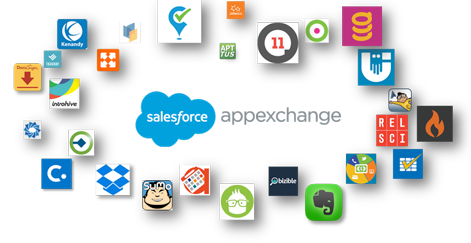 We can create Lightning-ready Salesforce AppExchange® apps. We have mastered Lightning and we are here to Transform your business. We Create AppExchange apps The Turnaround time is Faster Our Designs are Pixel Perfect We Offer Salesforce AppExchange Expertise We Use Lightning for Process and App Building We offer license management app AppExchange User Interface and User Experience are Our Priorities Customization is Easier, Faster and More than Satisfactory.